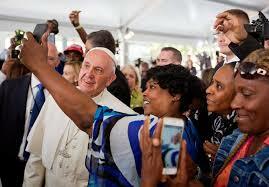 September 24 marked the third day of Pope Francis’ mission to the American people. The highlight was his morning appearance before the U.S. Congress, which was much anticipated by all members of Congress, 31% of whom are Roman Catholic along with Vice President Joseph R. Biden Jr., who serves as president of the Senate. Immediately afterwards the Pope greeted the American people from the west front of the U.S. Capitol followed by a visit to St. Patrick’s Catholic Church in D.C. and Catholic Charities of the Archdiocese of Washington before his flight to New York City. 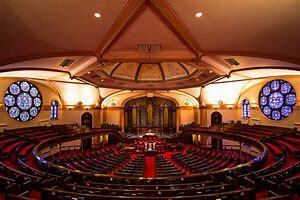 There he participated in an evening prayer service at St. Patrick’s Cathedral. 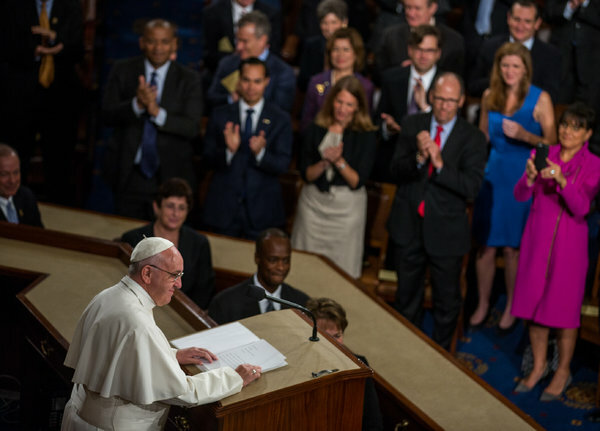 With the Chamber of the U.S. House of Representatives packed with Senators and Representatives and with invited guests in its Gallery, Pope Francis made the following lengthy remarks. “I am most grateful for your invitation to address this Joint Session of Congress in ‘the land of the free and the home of the brave.’ I would like to think that the reason for this is that I too am a son of this great continent, from which we have all received so much and toward which we share a common responsibility. 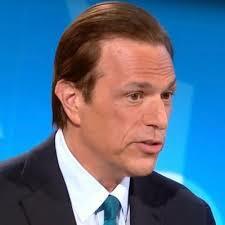 “In this land, the various religious denominations have greatly contributed to building and strengthening society. It is important that today, as in the past, the voice of faith continue to be heard, for it is a voice of fraternity and love, which tries to bring out the best in each person and in each society. Such cooperation is a powerful resource in the battle to eliminate new global forms of slavery, born of grave injustices which can be overcome only through new policies and new forms of social consensus. “Three sons and a daughter of this land, four individuals and four dreams: Lincoln, liberty; Martin Luther King, liberty in plurality and non-exclusion; Dorothy Day, social justice and the rights of persons; and Thomas Merton, the capacity for dialogue and openness to God. St. Patrick’s Catholic Church in D.C.
At the church, the Pope first sent greetings to his Muslim brothers and sisters as they celebrate the feast of sacrifice and a prayer of closeness as they faced the tragedy of suffering at Mecca. 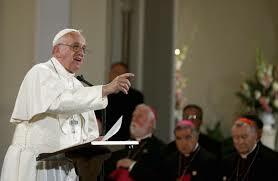 He then delivered the following homily. Immediately afterwards the Pope went to a luncheon for the homeless outside the church, blessed the meal and greeted the people, as shown in photograph to the right.. This luncheon was sponsored by Catholic Charities of the Archdiocese of Washington. The Pope arrived around 5:00 p.m. (EST) at New York City’s John F. Kennedy International Airport and then traveled by helicopter to lower Manhattan. The popemobile then took him by waving crowds on Fifth Avenue to 50th and 51st Street’s St. Patrick’s Cathedral. There he was greeted by New York Governor Andrew M. Cuomo, New York City Mayor Bill de Blasio and New York’s U.S. Senator Chuck Schumer. 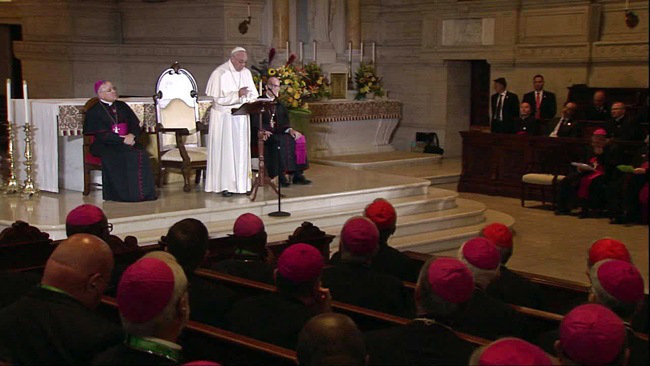 At the Cathedral the Pope participated in a vespers prayer service for nearly 2,500 worshipers, including clergy members, brothers and nuns, and delivered the following homily. Beckwith, Transcript: Read the Speech Pope Francis Gave to Congress, Time (Sept. 24, 2015); Assoc. Press, Pope’s Full Speech to Congress, N.Y. Times (Sept. 24, 2015) (video); Hulse, Herszenhorn & Steinhauer, Across Political Divide, Finding Much to Cheer in Pope’s Speech, N.Y. Times (Sept. 24, 2015); Baker, Pope Francis’ Speech to Congress Comes at Time of Political Division, N.Y. Times (Sept. 2015); Goodstein, Yardley, Cave & Davenport, Inside Pope Francis’ Address to Congress, N.Y. Times (Sept. 24, 2015). 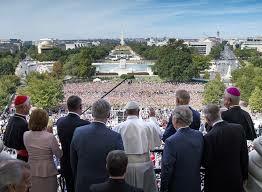 Reuters, Pope greets well-wishers from Capitol balcony, N.Y. Times (Sept. 24, 2015) (video). 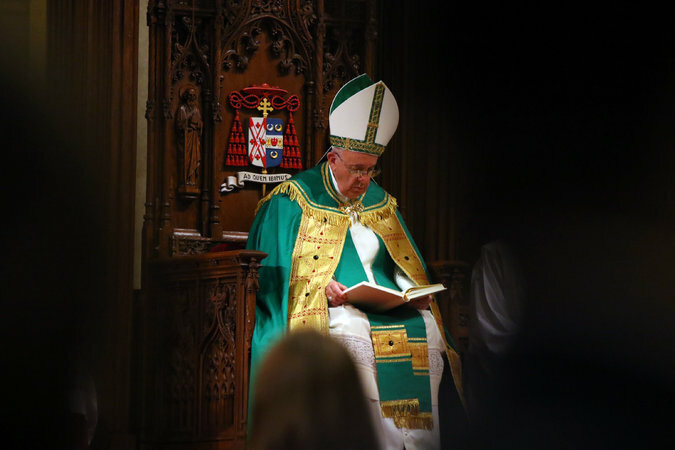 Pope Francis’ Remarks at St. Patrick’s church in Washington, N.Y. Times (Sept. 24, 2015); Assoc. Press, Pope Francis at St. Patrick’s Church, N.Y. Times (Sept. 24, 2015)(video); Reuters, ‘No Justification Whatsoever’ for Homelessness, Pope Says in Washington, N.Y. Times (Sept. 24, 2015); Pope blesses meal at Catholic charity event, N.Y. Times (Sept. 24, 2015) (video). Agence France-Presse, Pope Francis Arrives in New York, N.Y. Times (Sept. 24, 2015) (video of airport arrival); Agence France-Presse, Pope Visits St. Patrick’s Cathedral (Sept. 25, 2015) (video of parade to the Cathedral and part of the service); Reuters, Pope expresses closeness to world’s Muslims after haj stampede, N.Y. Times (Sept. 24, 2015)(video); Santora & Otterman, Arriving in Manhattan, Pope Tells Clergy to Serve Humbly, N.Y. Times (Sept. 24, 2015); Pope Francis’ Homily at St. Patrick’s Cathedral, N.Y. Times (Sept. 24, 2015).